Ricky Ponting will retire from Test cricket after the third Test against South Africa in Perth. The former Australian captain has played 167 Tests for Australia and has scored 13,366 Test runs. Pressure had mounted on Ponting after he scored a combined total of just 20 runs in his past three innings for Australia against South Africa. He first told his wife of the decision before informing his team-mates today. 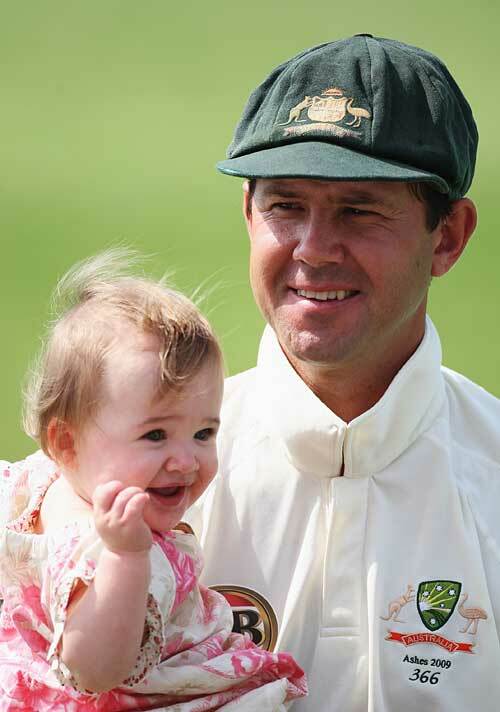 Ponting, 37, will equal the record of 168 Test matches set by Steve Waugh with his final appearance.